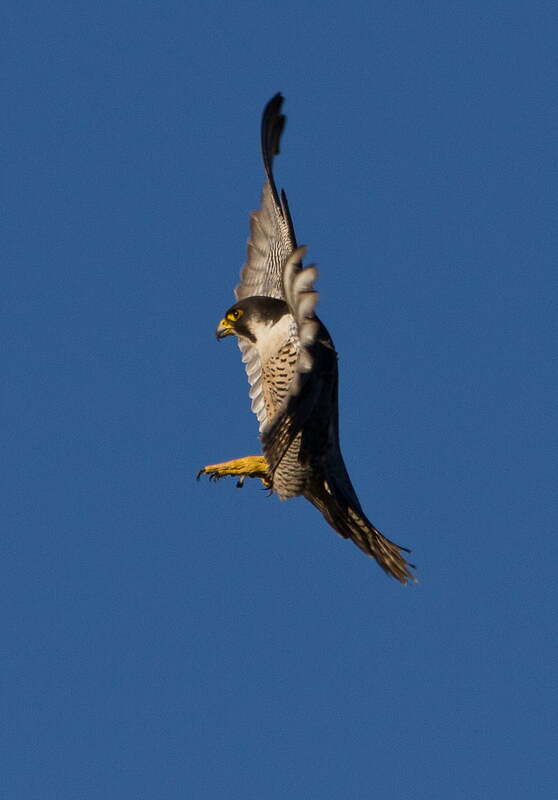 Check out this AMAZING Peregrine Falcon photograph posted to the Ireland’s Wildlife group on Flickr by Neil O’Reilly. A more than worthy shot to kick off our regular Wednesday “Wildlife Photograph of the Week” slot. If you’d like to see one of your photographs featured in our “Photo of the Week” slot simply add your shots to the Ireland’s Wildlife group on Flickr. What’s Flickr? Flickr is the worlds premier photo sharing website used by photographers and photo enthusiasts to display and share their work online. If you don’t already have one you can set up a Flickr account for free. Let us know what you think of our photo of the week in the comments below — and don’t forget to keep an eye on the Facebook Page and Twitter for more great Irish wildlife content.